Nothing beats a sunset in Kununurra. Presiding in Western Australia’s vibrant Pilbara region, Karijini National Park is a wild wonderland of plunging creeks, weaving gorges and brilliant rockscapes. The smooth, funky rock is some of the oldest exposed anywhere in the world. Too old for animal fossils, but not for stromatolites, the oldest-known fossils going, comprised of former towers of symbiotic microbes. It is a little-known fact that on Christmas Island you can swim with the world’s largest fish, the whale shark, before they move onward to well-known Ningaloo Reef each season. Indeed Christmas Island is literally surrounded by dive sites, fringed by some 70 kilometres of coral reef and, thanks to its perch on the edge of the Java Trench, home to some of the longest underwater drop-offs in the world. Make sure you gaze upwards; the water is so clear that you can see birds soaring above the surface from 30 metres below. Our little secret: Cheapest beer on the island! Enjoy by the island’s only swimming pool. Welcome to Karma Rottnest, located just 25 minutes by ferry from Fremantle in Western Australia. Secluded beaches, turquoise seas and the friendliest marsupials you’ll ever meet: three good reasons to come to Rottnest Island. Amid these stunning natural surroundings, Karma Rottnest offers a serene retreat in which to relax, recharge and indulge, with sumptuous spa treatments and fine cuisine. With so much to discover across this beautiful island, each day brings a brand new adventure. Boasting 63 secluded beaches and 20 beautiful bays, no stay is complete without a selfie with a quokka, the island’s cute and friendly resident. Steeped in history, previously a prison built in 1863, the building has been converted into comfortable and well-appointed accommodation. Whether you’re travelling solo or here with the family, Karma Rottnest is the island’s premier place to stay. FOR AT READERS: Stay 3 pay 2 with breakfast included. Book now at reservations@rottnestlodge.com.au. Valid until 30th June 2018. Subject to availability. Black-outs apply. Our little secret: Incredibly preserved Indigenous Rock Art. Journey into the Dreamtime. Kimberley Coastal Camp is extraordinary. The minute you step off the chopper onto one of its remote, pristine beaches you know you have arrived in a truly spectacular region of Australia. Your hosts, Tub and Jules, greet you with huge smiles and hugs. You almost need to remind yourself that you have not known these Kimberley characters until this moment. Whilst you enjoy the unrivalled boating and fishing of the area, Tub will entertain you with a few of his yarns. The fishing is second-to-none with the search for the elusive Barramundi among other prized fish being just one of the highlights. Peel Pacific black lip oysters off the rocks, pull mud crab pots, and forage for bush tucker and Kimberley salt from the land and sea. Once you have the fresh catch of the day, Jules, our legendary chef, designs sumptuous menus that captivate the imagination, as well as offering cooking classes for the foodies to complete this experience. With the bonus of Indigenous art, birdwatching, shark- and eagle-feeding just to name a few, Kimberley Coastal Camp is truly a unique Australian experience. Our little secret: Kununurra Visitor Centre (Kununurra means ‘River’). Our team at Kununurra Visitor Centre has a combined local knowledge base of more than 165 years – now that’s not a secret! Kununurra is located on the banks of the Ord River, one of the Kimberley’s major waterways. 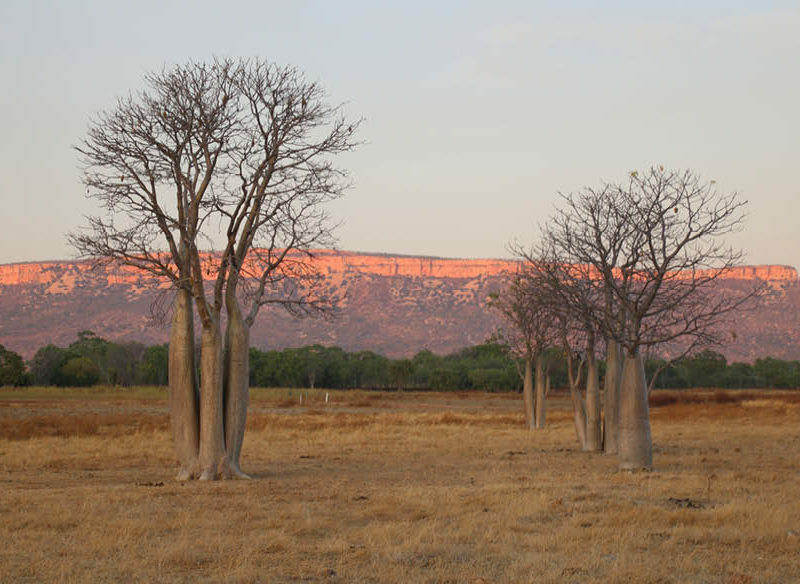 The vast stunning landscape around Kununurra is truly awe-inspiring. Cruising the expansive, wildlife-rich waters of Lake Kununurra and Lake Argyle will give you close encounters with an incredible variety of native fauna, from freshwater crocodiles, fish and wallabies to more than 240 species of birds – almost one-third of Australia’s total known species. 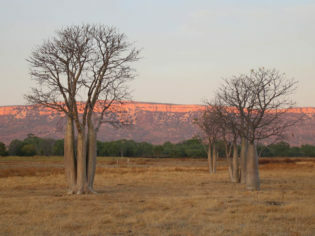 Kununurra is also a unique agricultural and horticultural area unmatched by any other growing region in Australia. The Ord River Irrigation Area successfully produces food such as chia, pumpkins, mangoes, chickpeas and many others. Kununurra Visitor Centre – start your Kimberley Adventure with us! Our little secret: An immersive full-day wine experience covering the process from vine to wine. AT VOYAGER ESTATE, we are obsessed with wine, and we love to share this passion. Our Wine Essentials Day invites you to explore all aspects of wine, at arguably the best place to do so: a Margaret River winery. Walk the vineyard rows, taste wine straight from the barrel, try your hand at the art of blending, decipher the language of tasting notes, explore food and wine pairing, and indulge in a wine-paired four-course lunch on this fun full-day wine experience. A second generation family owned estate, with original vines planted in 1978, Voyager Estate is blessed with the pristine natural materials required to make great wine. From this strong foundation, the vineyard and winemaking team, led by Steve James, craft elegant drops that do justice to their place in Margaret River. Come and learn more about wine from the experts in the beautiful Margaret River Wine Region.